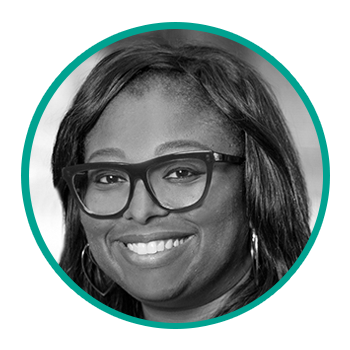 Ebonee began her career in non-profit development and event management 15 years ago in New Orleans, LA. Her wealth of experience encompasses planning of detailed large scale events for thousands to meetings for a few. She received a B.S. in Finance from Xavier University of Louisiana and her Master’s in Business Administration, with a concentration in Marketing from the University of New Orleans. After completing an internship with Ford Motor Company organizing their participation as a major sponsor in the Susan G. Komen Race for the Cure in the Northwest U.S. & working with the NBA’s New Orleans Hornets on their inaugural seasons in New Orleans she realized that events were her passion! Ebonee recently joined Maryville University as the Development Director for the Walker Scottish Rite Clinic, where they offer free speech therapy to children ages 2 to 6 years old. She was previously with the Saint Louis Crisis Nursery for 9 years in Development – interacting with the community, planning events and developing relationships. In her years in development her fundraisers have generated over $10 Million for the St. Louis community. Ebonee is a native of St. Louis, MO. She has one son, Timothy, an 8th grader at Whitfield School.